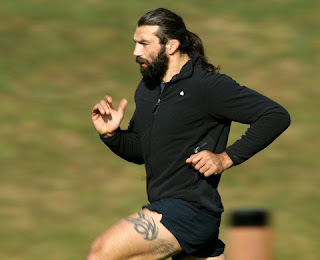 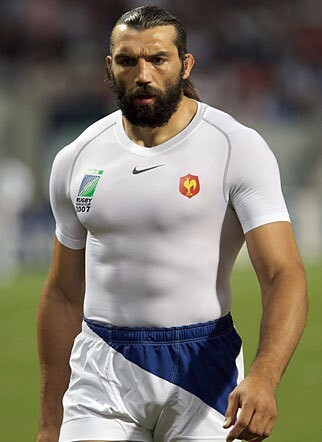 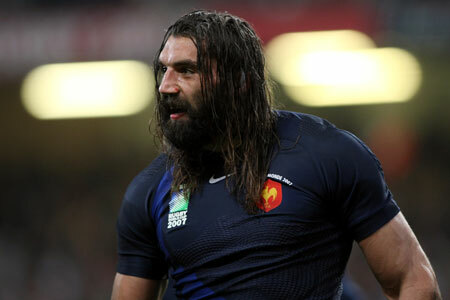 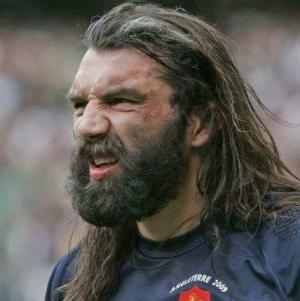 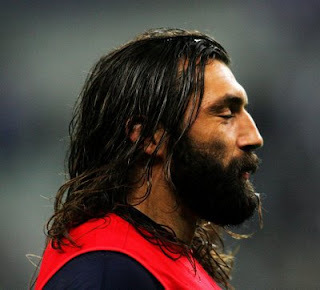 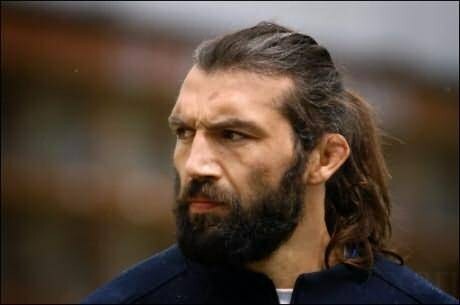 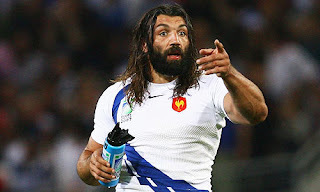 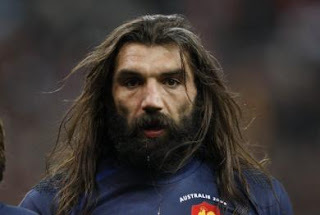 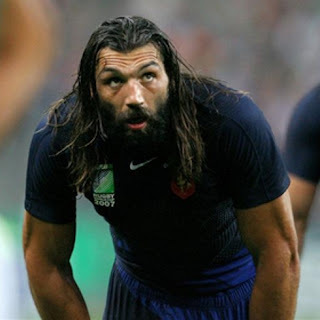 Sébastien Chabal (b. 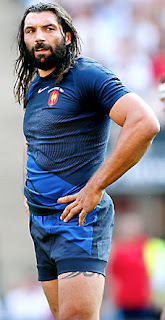 8 December 1977 in Valence, Drôme) is a French rugby union player. He has played number eight and lock professionally for the French team Bourgoin, the English team Sale Sharks, the French team Racing Métro 92 Paris and the French national side. He's one of the most popular sportsmen in France, so much that local journalists write and talk about Chabalmania.